Gaia will be open to the public from Saturday 25 May, a week before the River Festival, Sunday 2 June. Britain’s first astronaut is heading to the city as part of River Festival Liverpool and will take part in two unique events under the huge 23ft replica earth in Liverpool Cathedral. 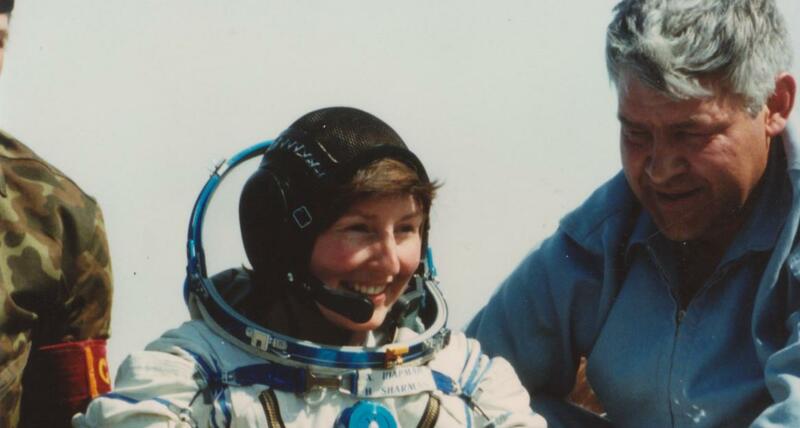 Britain’s first astronaut, Helen Sharman, is coming to Liverpool to mesmerise guests at Liverpool Cathedral with a talk that will be out of this world. 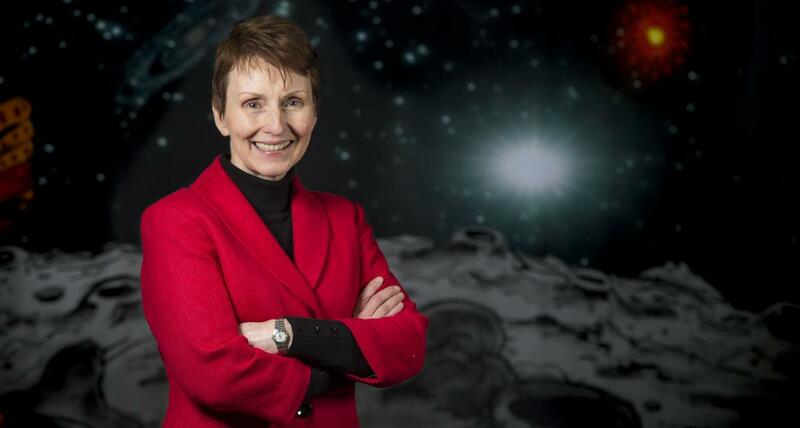 School groups are invited to attend a unique talk with Britain’s first astronaut, Helen Sharman, on the skills required to make it into space.